Contributing in social initiatives is important for B.TECH, considering that a duty & commitment of private sector towards state and society. 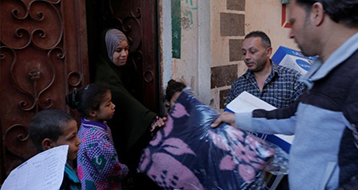 Includes donations and adopting social initiatives in cooperation with civil society organization/associations as: Egyptian Food Bank, Egyptian Clothing Bank & Egyptian Cure Bank. With Wayana international foundation for awareness & integration, B.TECH contributes in integrating disability-challengers into society. 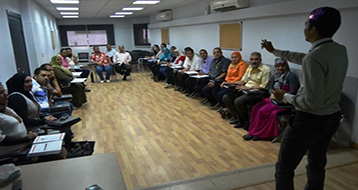 Provided in cooperation with Education-First Foundation, Egyptian Skills Bank and Dandra Cultural Center, as well as B.TECH Academy. 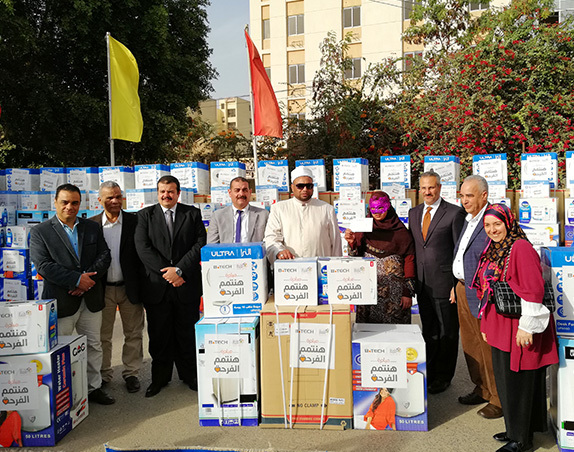 Donated 6000 devices of household appliances to 1000 brides in 10 governorates. 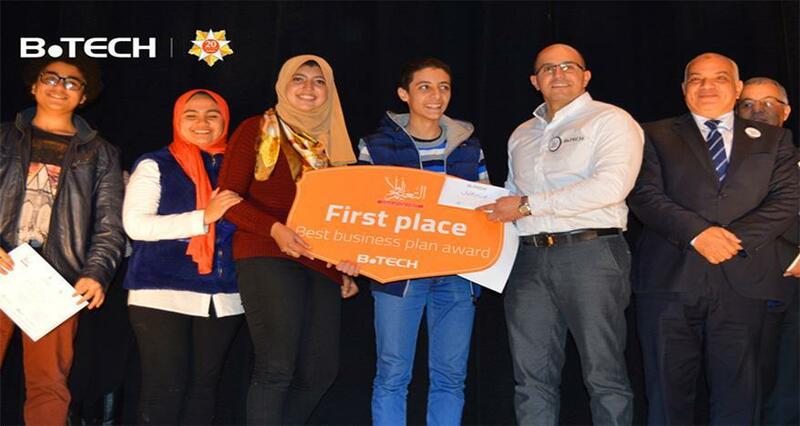 The ceremony was attended by Dr. Mahmoud Khattab, Chairman of the Board of Directors of B-Tech. 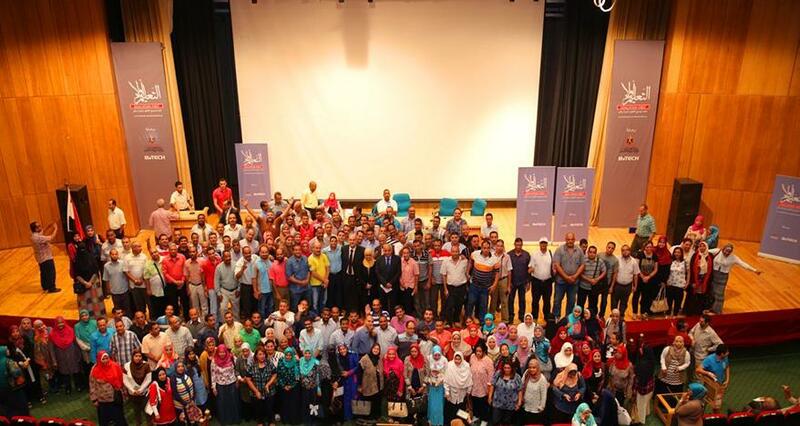 B-Tech continues its duties towards community and has sponsored and trained 564 teachers from governmental language schools in collaboration with the “Education First” Foundation.